Independently owned and operated, we compete with the national chains by providing a personalised service and impressive stock range. 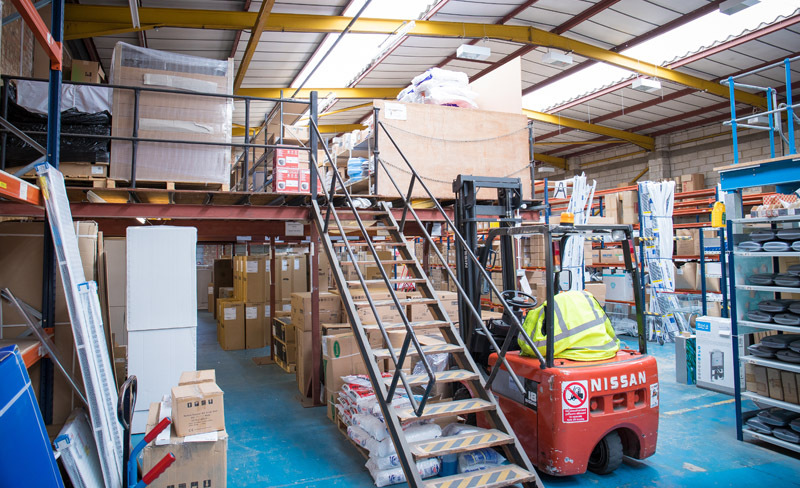 Specialists in supplying spare parts for gas boilers and central heating systems, we are amongst the largest independent spares stockists, and supply customers nationwide. MDS are running a number of special price offers throughout the coming weeks. We have the Vaillant EcoFit Pure 825 at £889 with flue kit and VAT and also the EcoFit Pure 830 at £989 with flue and VAT. The EcoFit range has grown in popularity with the Vaillant boiler installer for a number of reasons. The Ecofit Pure is a well-priced boiler with a good warranty (5 years for an accredited installer). A compact and modern boiler the EcoFit has clearly been a sales success and when you take in the competitive pricing when compared with other big names it is a clear choice for many. It is our opinion that the EcoFit will continue growing in popularity with the professional installer. Our extensive bathroom showroom, open to both public and trade, is operated alongside our plumbing and heating trade counter and distribution side. 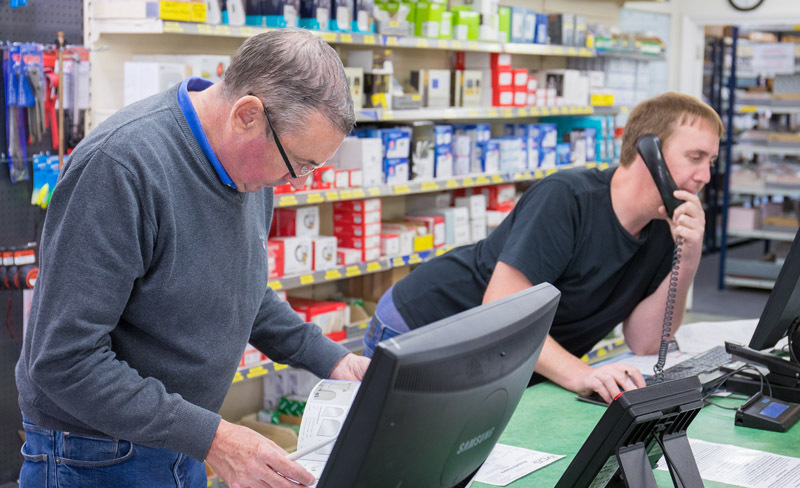 Providing in-depth knowledge of all equipment supplied, our friendly and knowledgable staff are here to assist you from the point of sale and ensure customer satisfaction. You can visit our premises in Sydenham, London SE26 at the times shown, shop online at www.clickonbathrooms.com or contact us by e-mail or telephone. 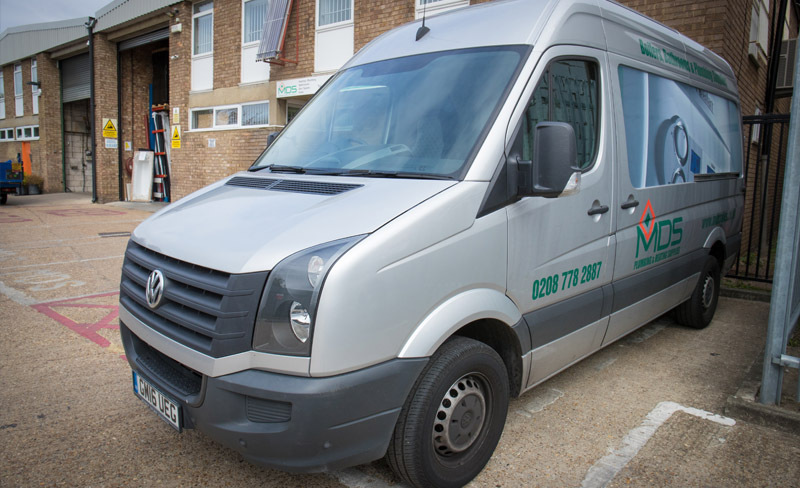 We are London’s leading Plumber’s Merchant and, having been in business for over twenty years, we are confident you will not be disappointed with the products, prices, and service we offer. 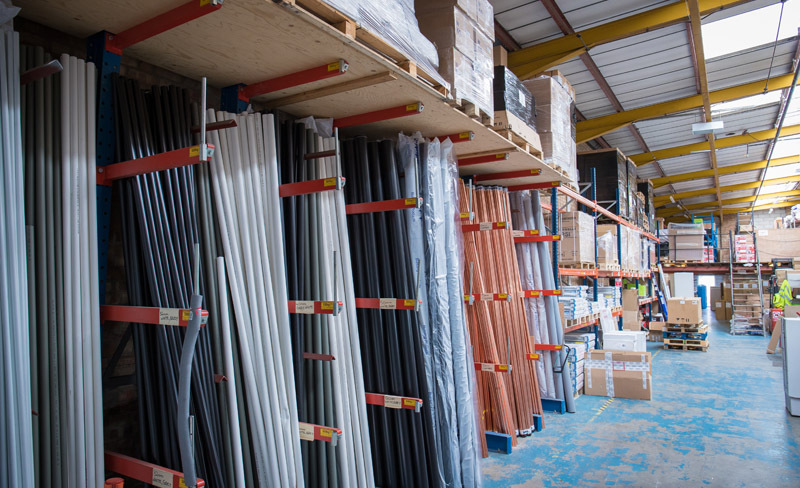 Whether you are a professional plumbing and heating engineer or just a retail customer needing a small item then choosing the right kind of plumbing and heating stockist can make a big difference. MDS plumbing and heating supplies know the value of this and it is why we are one of the largest single branch independent plumber’s merchants in the South East. When you need to purchase plumbing and heating materials or a new bathroom suite dealing with the right kind of company really counts. If you are a plumber, heating engineer or just a one project retail customer MDS provides an excellent customer experience. Friendly helpful staff in a bright well-stocked trade counter makes buying plumbing and heating equipment simple, fast and cost saving. We give expert advice with no obligation to buy along with excellent stock holding. At MDS we love to help the customer. If you are looking for a new regular supplier of plumbing and heating materials or just require a single purchase why not check out the MDS sales team and find out why we are so popular with the trade. When it comes to water and gas there is only one supplier to deal with, there is only one MDS and it is where the customer really counts.